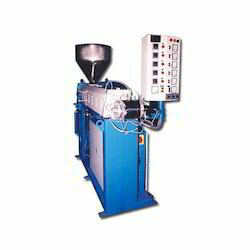 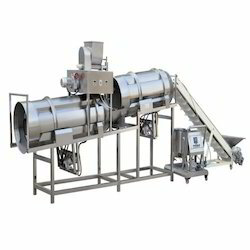 Prominent & Leading Manufacturer from Noida, we offer screw feeder conveyor machine, tea mixing machine, puff processing machine, flavouring machine, fryums extruder machine and snacks flavoring machine. 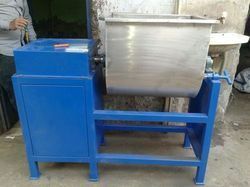 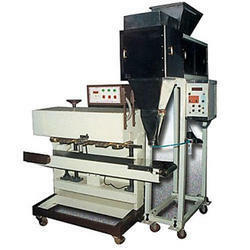 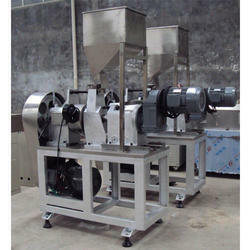 We are the remarkable entity, engaged in offering the superior range of Screw Feeder Conveyor Machine. 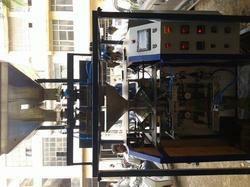 From our wide range of products, we offer optimum quality Tea Mixing Machine to our prestigious clients. 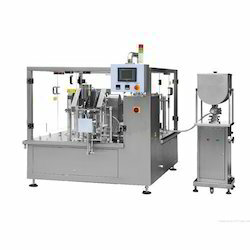 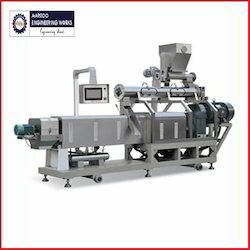 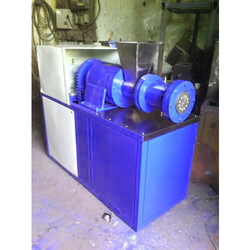 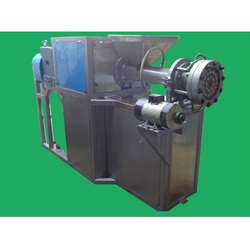 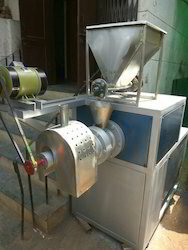 We are engaged in offering our clients a high-quality range of Puff Processing Machine. 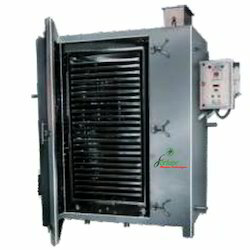 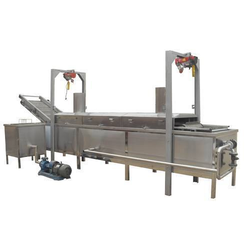 We are the noteworthy entity, engaged in offering better-quality range of Electric Tray Dryer.